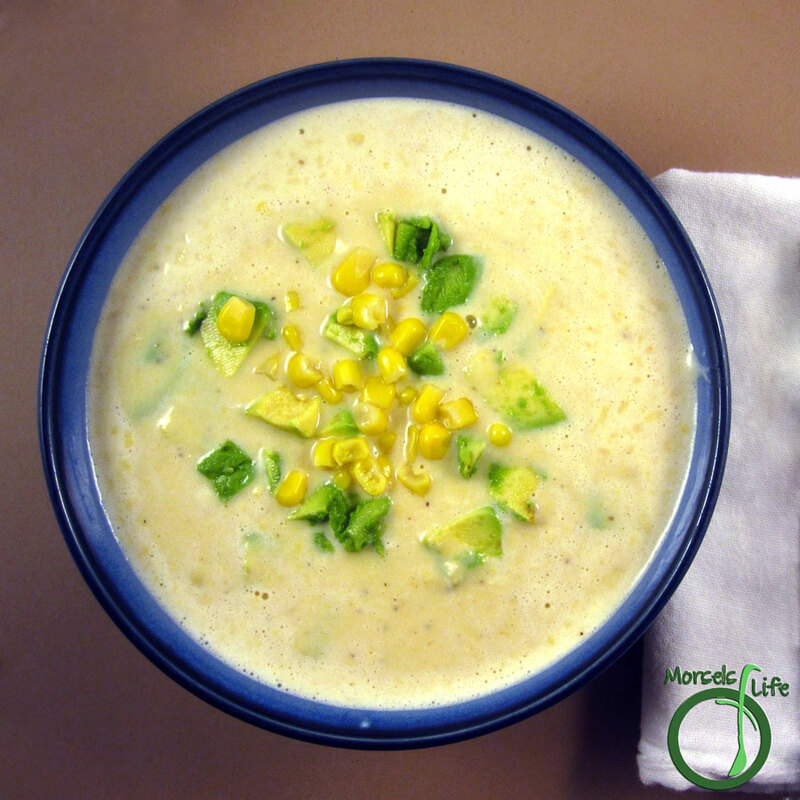 This Mexican Corn Soup's perfect for a cold day - creamy corn and spiciness topped with avocado to bring comfort and warmth. We'd bought several avocados since they were on sale, so now I needed a way to use them. Sure, you've always got guacamole, but I wanted something a bit different. I also wanted soup for a while. Avocado soup? Didn't quite seem appetizing to me. 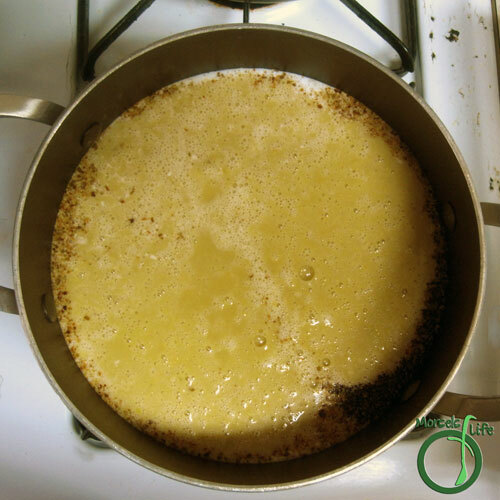 Then I found this recipe on The Vanilla Bean Blog. Corn soup sounded good to me. Plus avocados on top! 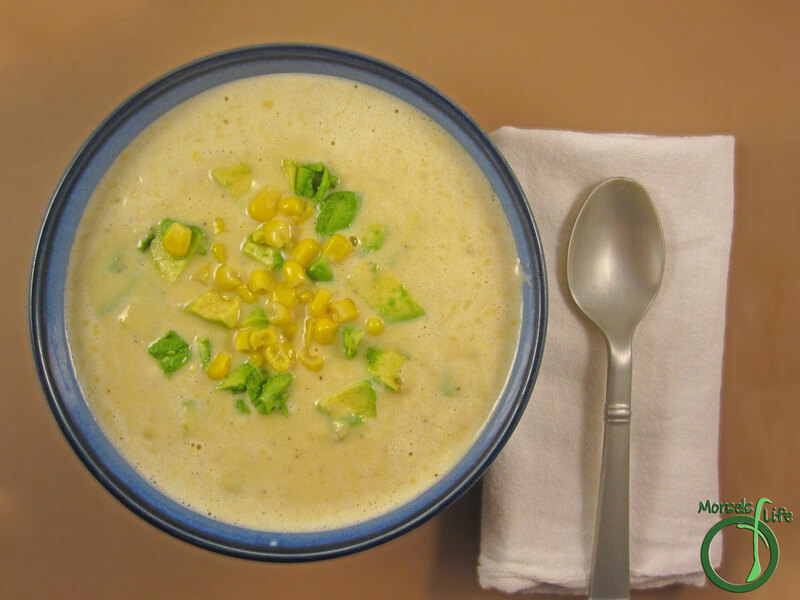 I made a few modifications - using some creamed corn instead of just corn kernels for a creamier soup, and I didn't have a can of green chilies, so I substituted in 2 ground Serrano peppers. And, man was it spicy! I thought the spice wouldn't be too much since the original recipe called for a 14 ounce can and the soup's definitely got milk and cheese. I'd reduce the amount of spiciness next time. Even though this soup packs a punch, the creaminess makes the burn brief enough to be tasty. 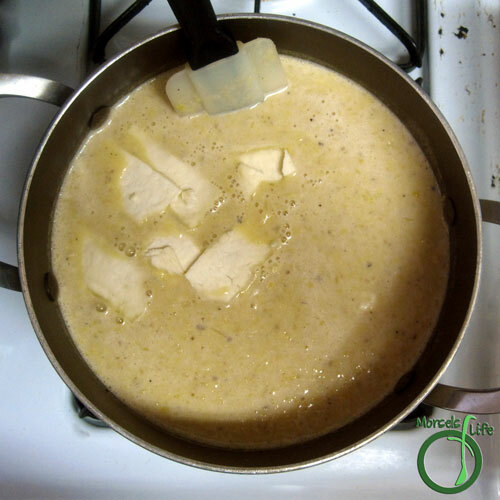 I'd also recommend squeezing some lime juice on top since it really brightened the soup and added a bit of extra flavor. How do you correct a recipe when you've added too much spice? 2. 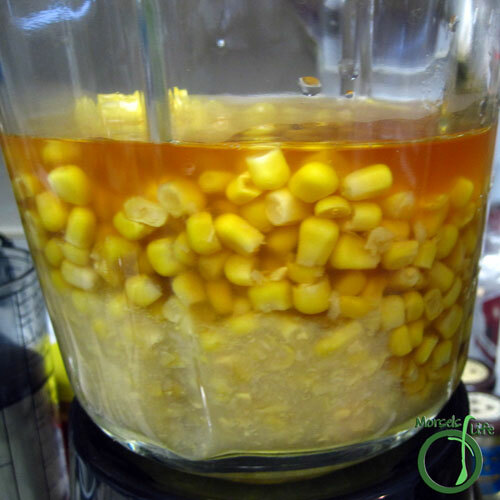 Puree stock, creamed corn, and 2.5 cups corn kernels until smooth. 3. 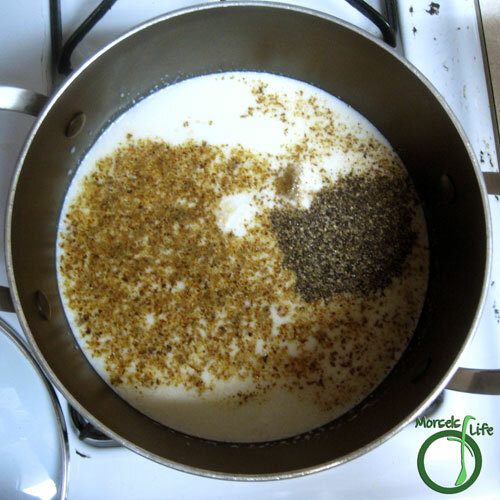 Combine milk, cumin, garlic, pepper, and ground serrano, stirring over heat. 5. Melt in cheese. 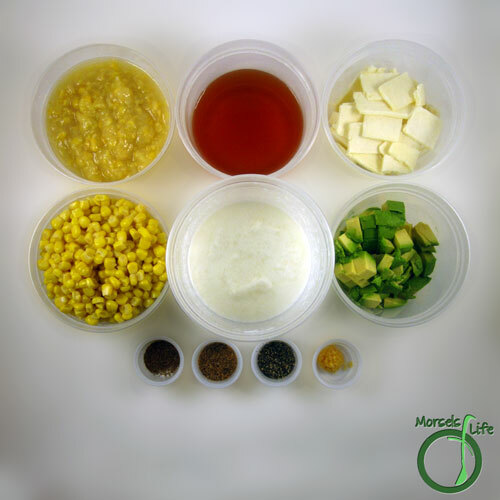 Top with remaining corn kernels and avocado before serving. My family will love this soup! Thank you so much for linking at #WonderfulWednesday! I look forward to seeing what you share every week. Please come back for #ThursdayFavoriteThings or the #RecipeShareParty and get YUMMED. Don't forget to comment your link #'s so I can be sure to visit and you get a chance to be featured! Pinned and shared. Sounds like a wonderful soup! Thanks for sharing with us at Throwback Thursday. Hope to see you again this Thursday at 7:00pm est, Pinned! This looks delicious! Thanks for linking up at #SustainableSundays! This sounds good. Thanks for sharing at What'd You Do This Weekend. This soup sounds delicious. My husband will love it. Pinning it.